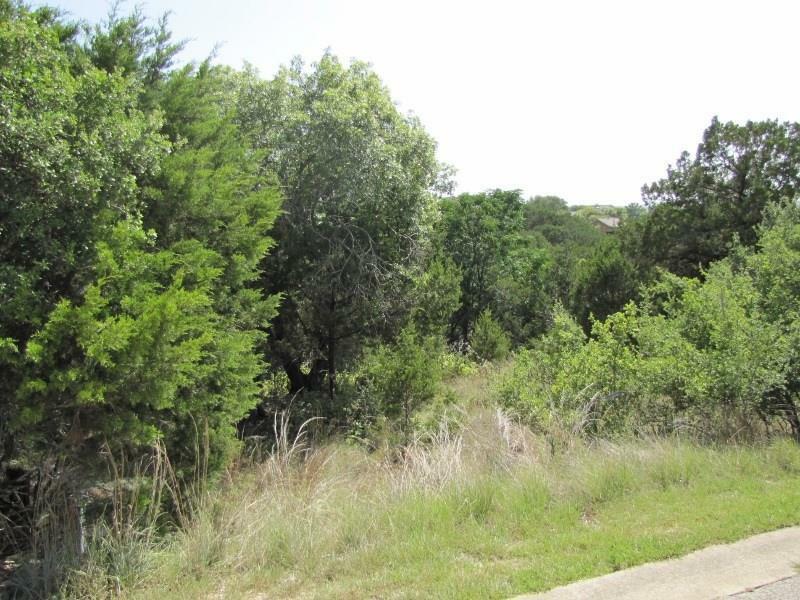 Wonderful Lot located in the Desirable Lake Travis/Golfing Community of Point Venture. 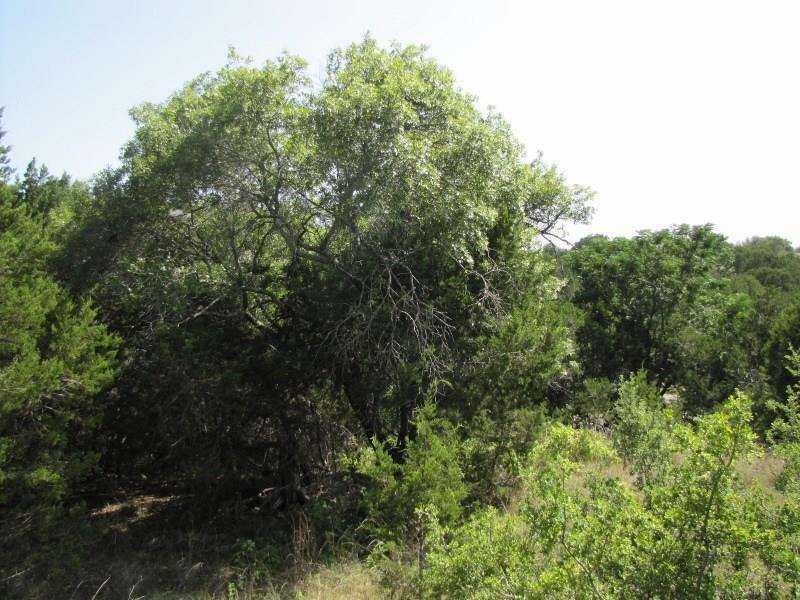 Lot is Wooded, Has Utilities at the Street & a Hill Country/Lake Travis View! 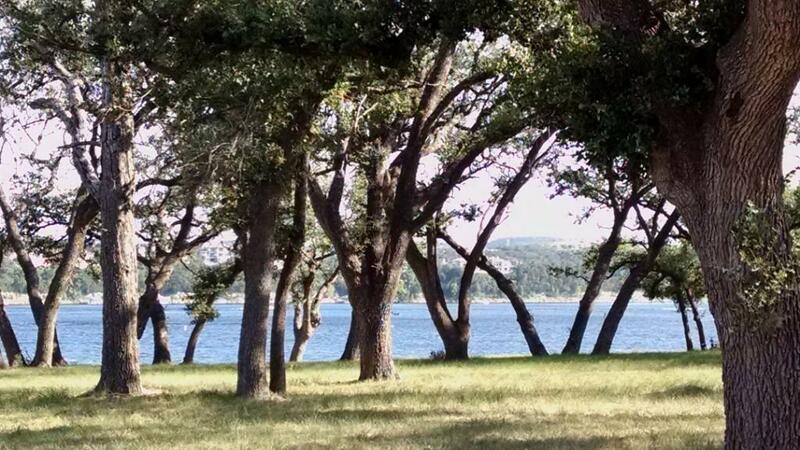 Enjoy all of the Wonderful Point Venture Amenities such has a 56 Acre Lake Front Park w/3 Boat Ramps/BBQ Pits/Picnic Area/Playground/Sport Crt, Impeccable Hill Country Golf w/Lake View, Clubhouse, Tennis Courts, Private Gym Overlooking Lake Travis, Famous Gnarly Gar Floating Restaurant, Family Events, Live Music & More! 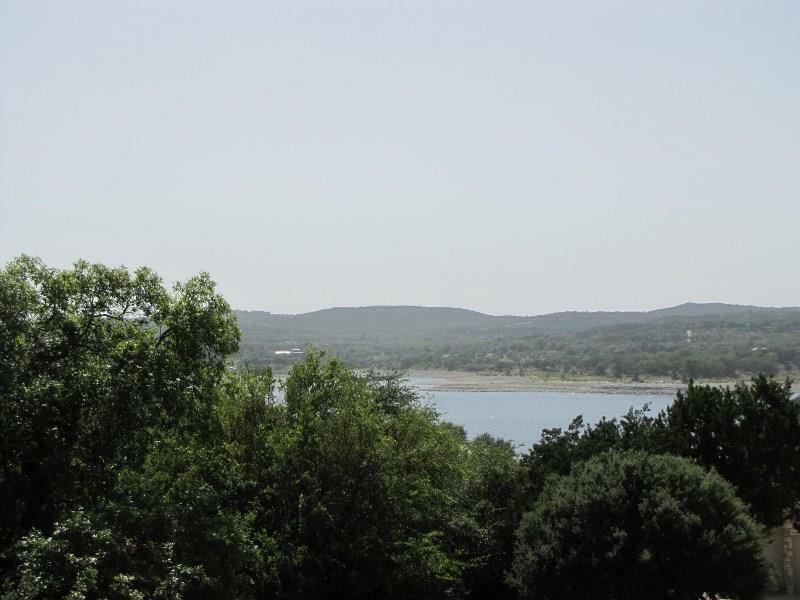 Everyday is a Holiday!